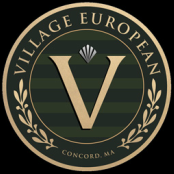 Village European is an authorized Dinan dealer! 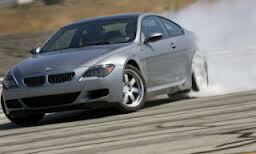 Founded in 1979, Dinan is well established as North America’s premiere BMW tuner. 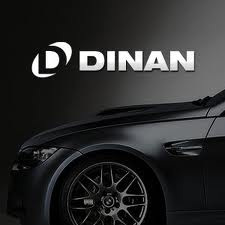 Dinan develops, manufactures and markets a comprehensive line of high performance products and systems, distributed through a nationwide network of Authorized Dinan BMW Performance Centers that includes select BMW Dealerships and Independent BMW Service/High Performance facilities. 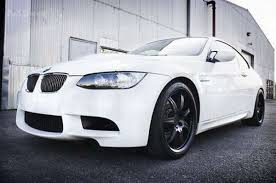 Whether you are interested in a complete Signature Series Dinan BMW or the individual components that comprise them, Dinan offers the means to make your BMW driving experience even more exciting, without sacrificing warranty coverage or the civility you expect from a BMW automobile. Village European, your Authorized Dinan BMW Performance Center, is fully prepared to help you begin driving the high performance BMW of your dreams today.